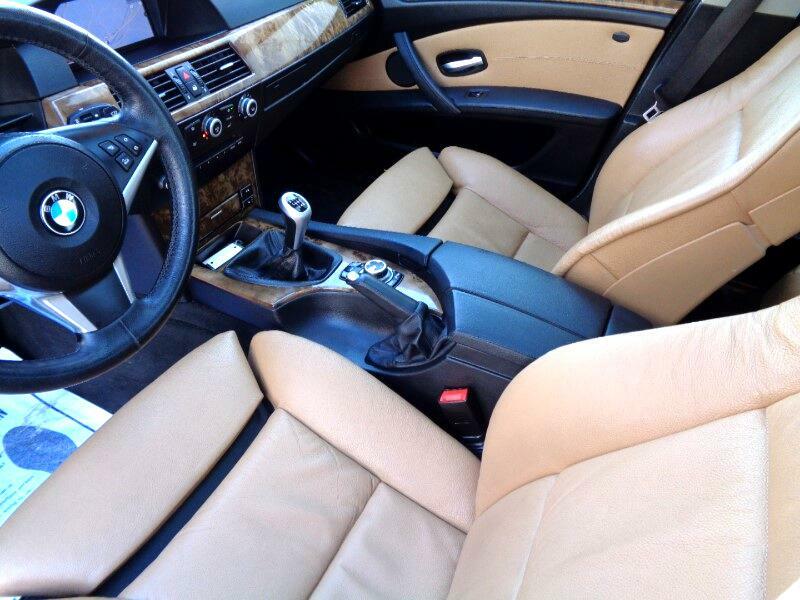 Rare last year of production E60 535xi AWD with 6 Speed Manual transmission and Sport package. Fully loaded with Leather, Alloy wheels, Navigation, Sunroof, AC, CD, Power/Memory/Heated seats, All power options. Never been in an accident, Very well taken care for, Excellent condition in and out.